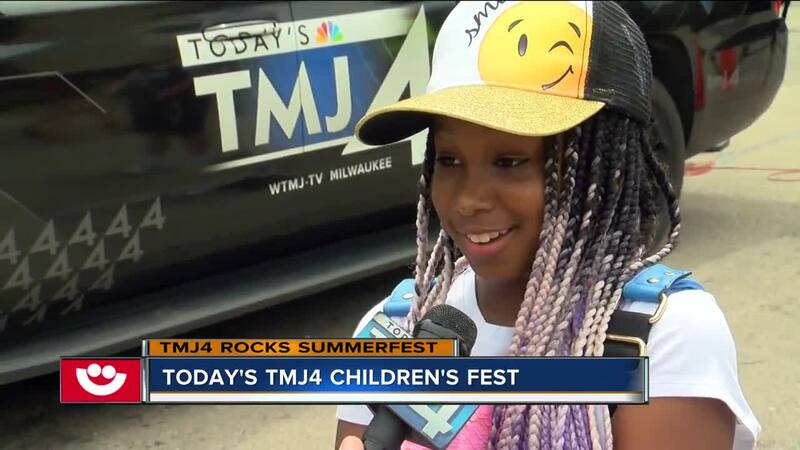 Thursday was Children’s Fest Day at Summerfest, and TODAY'S TMJ4 is a proud sponsor of it every year. As part of the event, everyone gets in free from noon-3 p.m. There are also food and drink discounts and a wide variety of activities and entertainment for kids. A lot of daycares and summer programs host field trips to Summerfest on Children’s Fest Day as well. 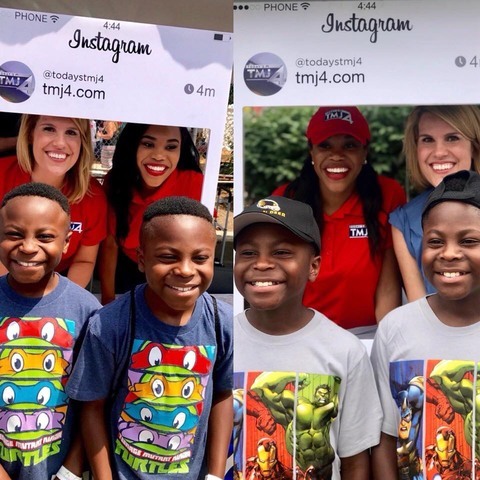 Members of the TODAY'S TMJ4 team were there all day helping families with a scavenger hunt. One of the best parts is getting to know some of the kids who come every year and watching them grow.